Optional prayers whose performance are restricted by time, such as Salātul Witr. 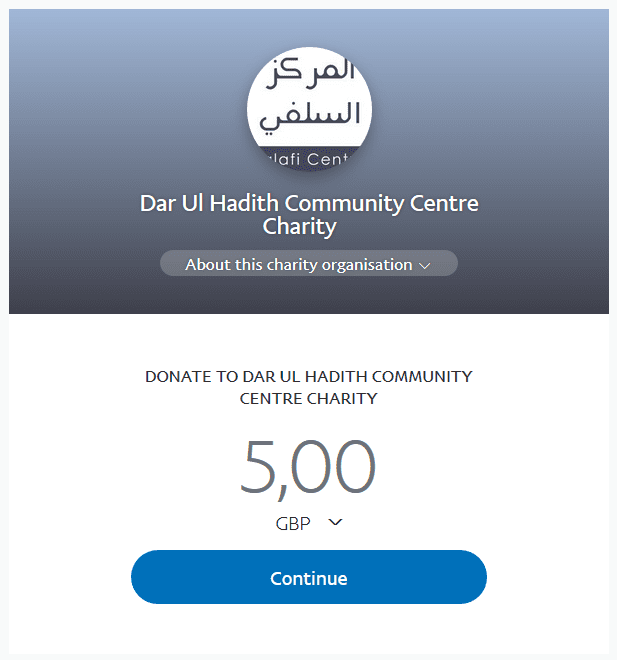 Optional prayers whose performance are restricted due to a specific reason, such as Tahiyyatul Masjid (2 units of prayer performed before sitting in the masjid). 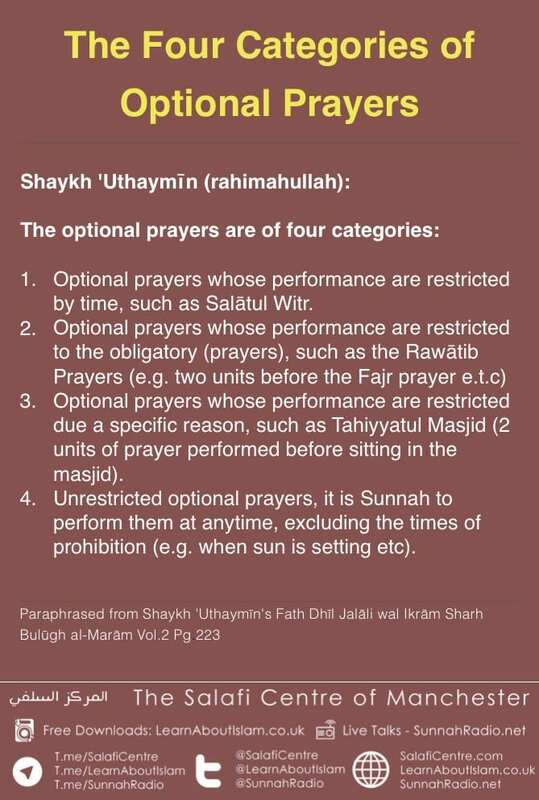 Unrestricted optional prayers, it is Sunnah to perform them at anytime, excluding the times of prohibition (e.g. when sun is setting etc). Are the 2 Rakah before Maghrib from the Sunnah?